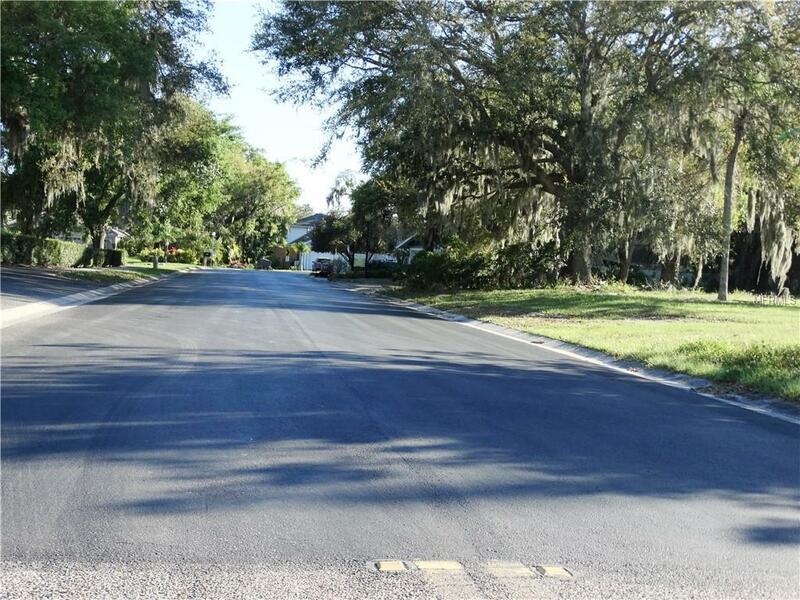 Last affordable vacant lot to buy today and built tomorrow or when you are ready in Raintree Inlets. 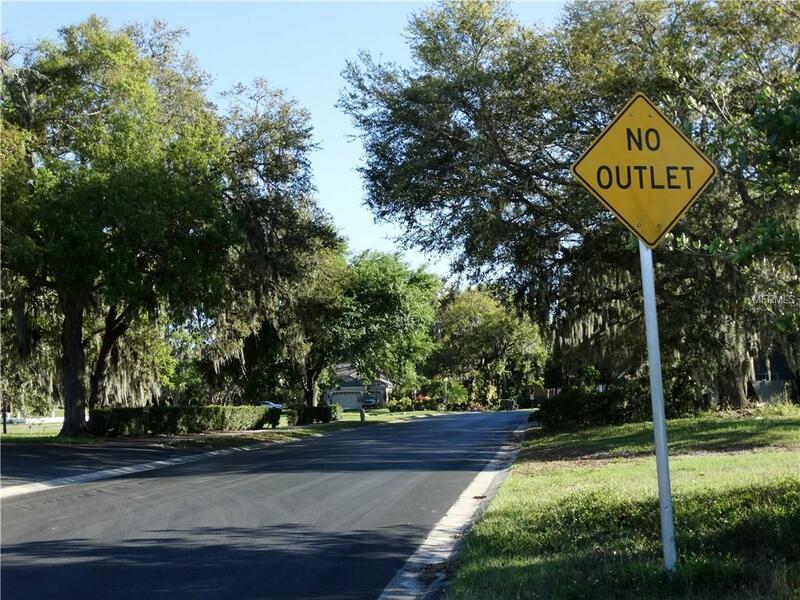 The irregularly shaped lot is at the end of the canal that leads to the Manatee River. Perfectly situated just south of US 301 Northbound with quick access to the Ellenton Outlet Mall, I75 south to Sarasota or north to Tampa. Opportunity is knocking for you to stake your claim when you become the new owner of this parcel. An amazing value. Additional Water Information Rear Of Parcel Small Area Adjacent To Canal. 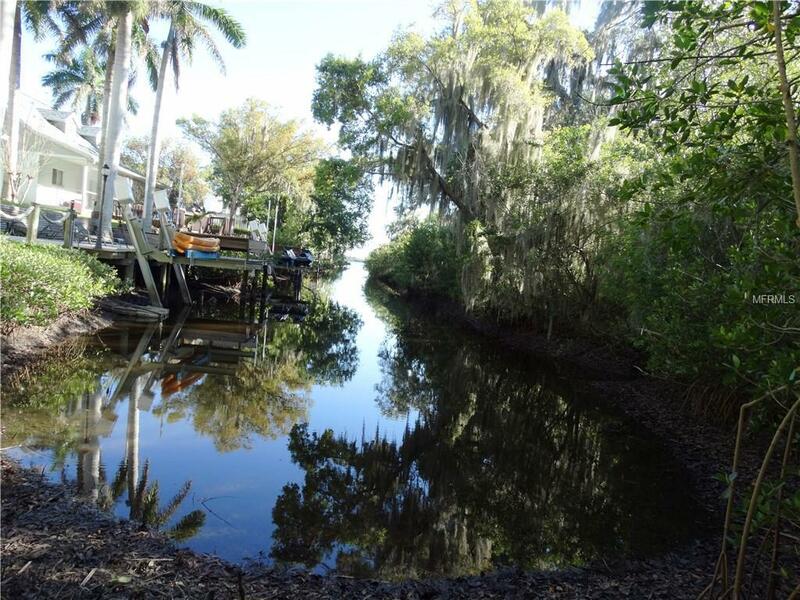 Canal Has Direct Access To Manatee River. 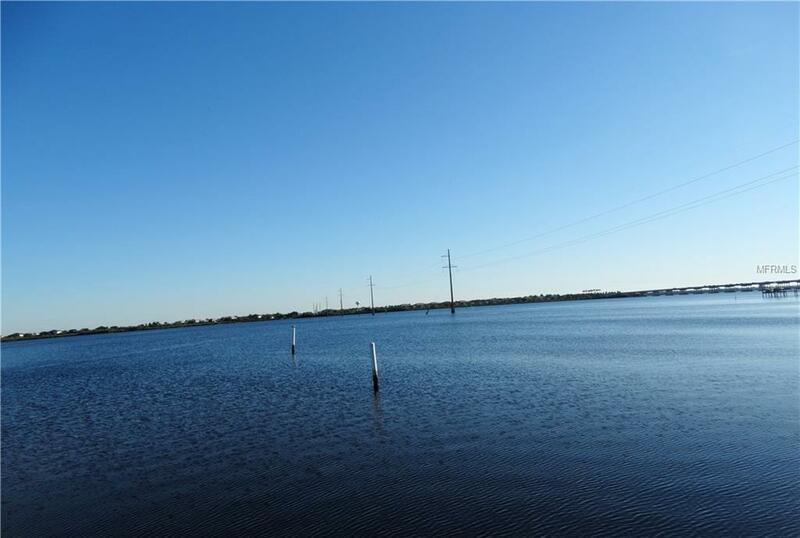 Per Manatee County The Parcel's Small Shoreline Will Not Support A Permitted Dock. Limited Access For Personal Use From This Shoreline into Water. Amenities Additional Fees Video Security Cameras. Pet Restrictions Per Hoa Deed Restrictions.